Breygent Marketing, Inc. specializes in non-sport trading cards including limited edition prints and sketch cards. 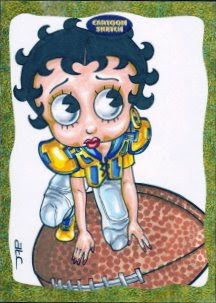 Cartoon Sketch Art Cards are one-of-a-kind and hand-drawn from different artists. 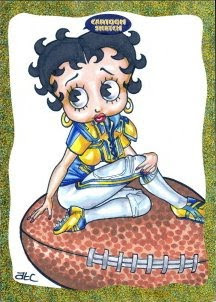 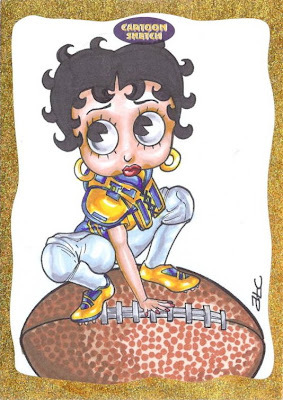 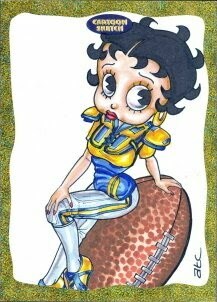 Hand drawn one of a kind art work trading cards and METALLOGLOSS featuring Betty Boop, Bimbo, Casper the Friendly Ghost, Felix the Cat, Harvey Comics, Heckle & Jeckle, Koko the Clown, Mighty Mouse, Pudgy, Tex Avery, Wolf and Red and more cartoon and comic characters.